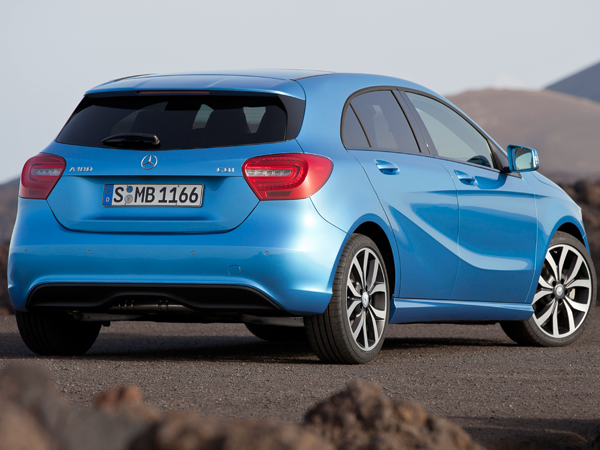 The new Mercedes-Benz A-Class is excellent and has all the right stuff to make it a class leader in its segment. It has the DNA to make it an iconic Mercedes model. 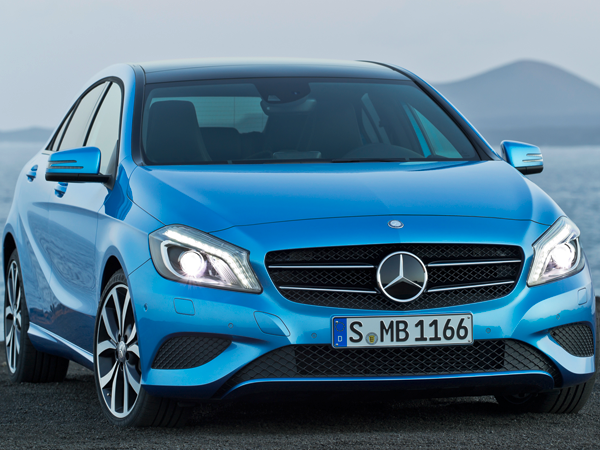 The new-generation Mercedes A-Class is apparently so popular there’s a waiting list of a few months for one. And it’s the A-Class’ sporty design especially which makes it stand out. But this model is more than a pretty face – its ride, handling and general performance on the road are excellent. Even though it’s the smallest Mercedes model, you’re well aware it’s a Merc because of its impressive build quality and interior finish. Naturally it has all the important safety features too, while there are plenty of optional luxury features you can choose from too. The A200’s 1,6-litre turbo-charged engine is lively and the overall ride is smooth, while handling is top notch too.